Why do we have insurance? The purpose of insurance is to protect you, your family, and your assets that you’ve worked so hard for when something bad happens. Bad things happen to good people. Bad things happen to careful people. Liability insurance is lawsuit protection and pays for court costs and damages that are determined during a lawsuit. If there is no lawsuit, liability insurance doesn’t apply. But, we all know that, in today’s society, people are ‘SUE CRAZY’ and, unfortunately, the chances of being sued are pretty high these days. Even if you think you are not responsible for someone being hurt or their property being damaged, it takes money to hire an attorney to defend yourself. Liability insurance helps cover those costs. · Someone gets hurt in your home and you’re found to be responsible. · You’re at fault in an auto accident and people get hurt, even minor pains. · Your dog bites someone. · Your TENANT’s dog bites someone – you could still be liable. · Your unhealthy tree drops a big branch and damages your neighbor’s garage. · You leave a candle burning in your apartment that causes a fire and significant damage to the apartment complex. What happens if you don’t have enough liability coverage? The liability coverage on your auto or home policy could be considerably less than what someone’s damages are. Consider this: if you’re at fault in an accident and people get hurt, WHO has to pay for the injured peoples’ medical expenses? YOU DO! If you don’t have enough insurance to cover everything, it could result in your wages being garnisheed or you could be forced you to liquidate your assets – like your home, car, personal property and savings – in order to pay the damages. An umbrella policy provides ADDITIONAL liability coverage and can bridge the gap between what your auto or home policy covers and what a judgement against you in a lawsuit actually winds up being. It’s called an umbrella because it extends over all of your other policies – auto, home, rental property, recreational vehicle, etc. – and increases the liability coverage on each of them. Umbrella polices not only increase the coverage for bodily injuries and property damage you are responsible for but they can also provide coverage for things that may not be covered by the liability portions of your auto and home policies such as libel, slander, mental anguish, and false arrest. So, what does an umbrella policy cost? Liability insurance is usually the least expensive type of coverage you can have but, as with all other types of insurance, it depends on what you’re insuring, how much you’re insuring it for, and your claim history. BUT it’s probably not as much as you’d think! Our policies start for as little as $12 a month! But the only way to determine the true cost for you would be to do a quote. 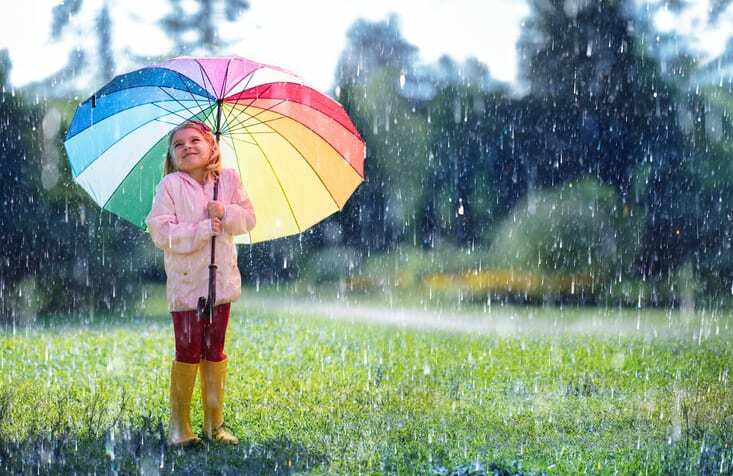 If you’d like to find out what your umbrella would cost, call us at Isch Insurance Services and we’ll do a quote for you!Remember that the more you have at risk of losing, the more important it is to have an umbrella policy to make sure you are protected.